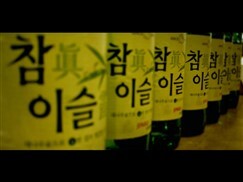 Soju is the Korean equivalent of the Japanese sake and is one of the best selling liquor in the world. It contains 10-25% alcohol and has a light, sweet taste. It is typically made from rice though some brands supplement it with other starchy food such as potatoes or tapioca or replace the rice altogether. The most popular variety of Soju is the Chamisul soju, which is produced by Jinro, the largest manufacturer of soju in the world.There are important etiquettes to observe when drinking soju with others. When an elder pours you a drink, hold the glass with two hands with your left palm on the bottom of the glass and the right hand holding the glass with the head bowed slightly. When drinking, turn away from the elder and cover your mouth and glass with both hands. When pouring a glass for others, hold the bottle with your right hand and support your right arm with your left hand by touching the right elbow. Other important rules are: never pour your own drink and do not refill your glass until it is empty. 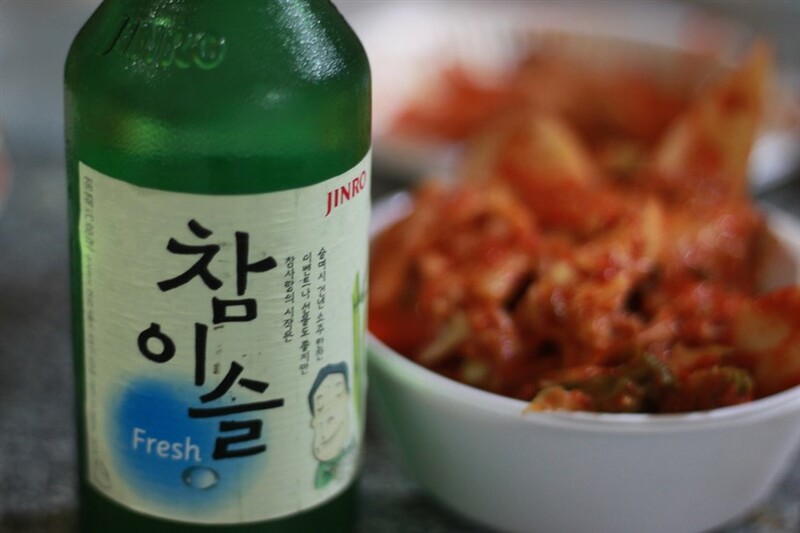 The best accompaniments for soju are sundae, gamjatang, jokbal and other preferred anju (alcohol accompaniment). Enjoy soju with friends and remember to say ‘geonbae’, the Korean version of ‘cheers’. Soju is poison. I have the hardest hangovers every time after drinking more than a bottle. Soju is a must try for everybody visiting Korea !! Soju is like floor cleaner, but a necessary component of surviving work events. Personally, I'd rather drink Chungha (청하). It's a little more flavorful and doesn't remind me of cleaning my house, so that's a bonus. On the downside, it goes down super easy and is dirt cheap...wait, that's not a downside! Also, caveat emptor, I don't know ANYONE who didn't have a hangover after their first night drinking soju.